Capable of polishing material up to 55mm in thickness. Precision ground feed tracks and our unique cutter cover ensure high-quality polishing or matt finishing. 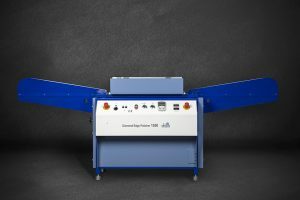 The 1525 is a benchtop diamond edge polishing machine that is capable of processing materials up to 25mm in thickness. Electrolytic gas generator, that produces a flame ideal for the polishing of thermoplastic materials. 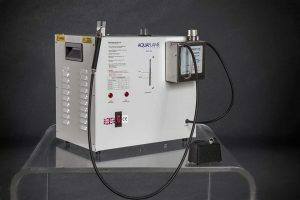 A high quality electrolytic gas generator that produces sufficient gas to operate two polishing torches simultaneously. 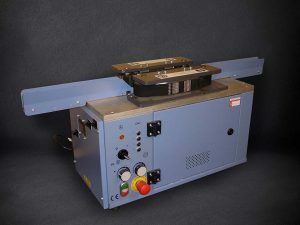 This unit is ideal for the polishing of thermoplastics.